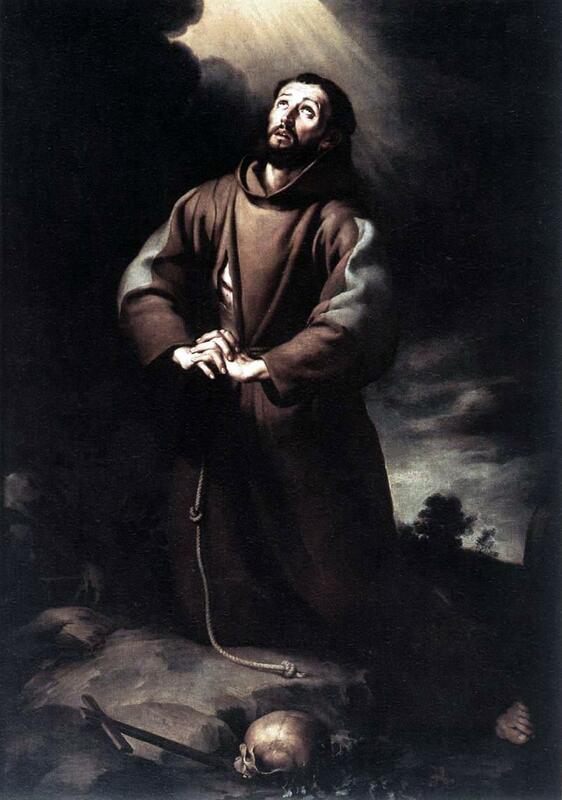 Consider, O human, the wondrous dignity God has conferred upon you. He created and formed your body in the image of his Beloved Son, and your soul in his own likeness. 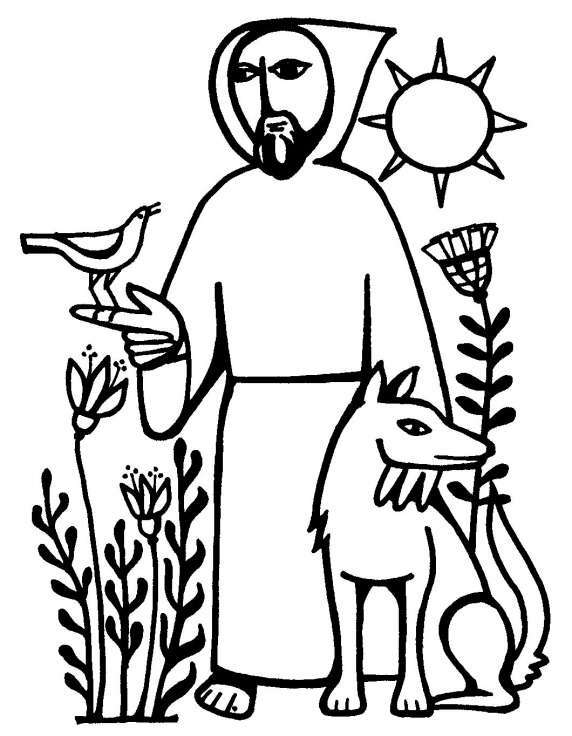 Still, all creatures under heaven serve and know and obey their Creator in their own way better than you do. 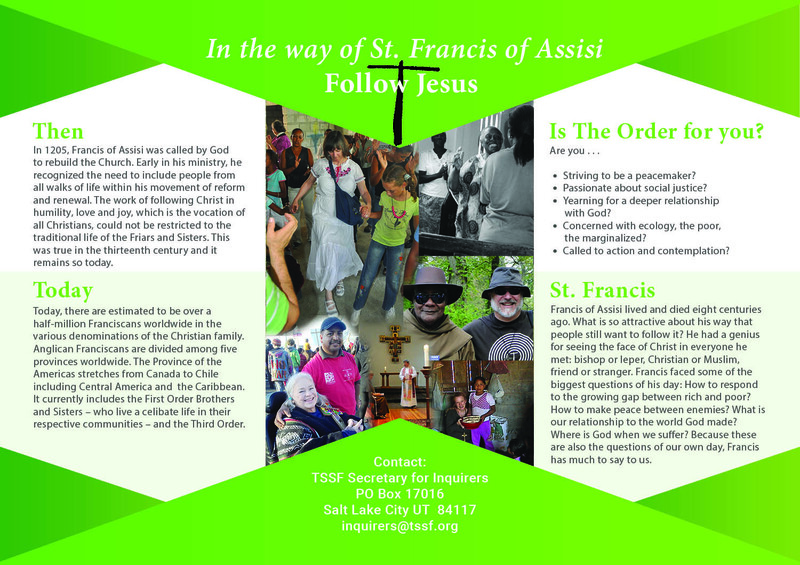 Today marks the fifth anniversary of my profession to the Third Order, Society of Saint Francis. And nearly a decade since I first worked my way from aspirant to postulant to novice before being professed. 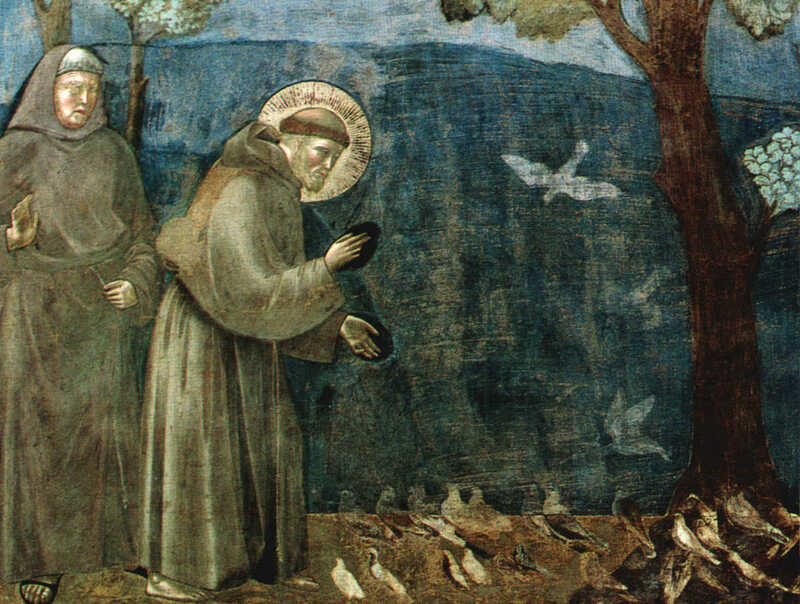 As it says in the Principles of the Order: When Saint Francis encouraged the formation of The Third Order he recognized that many are called to serve God in the spirit of Poverty, Chastity, and Obedience in everyday life (rather than in a literal acceptance of these principles as in the vows of the Brothers and Sisters of the First and Second Orders). 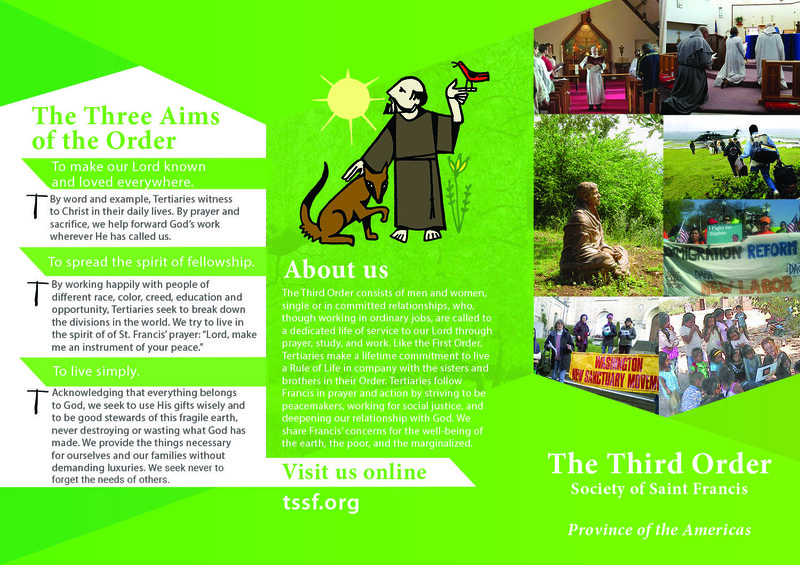 The Rule of the Third Order is intended to enable duties and conditions of daily living to be carried on in this spirit. Our Father: Creator, Redeemer, Savior and Comforter. In heaven: In the angels and the saints. You give them light so that they may have knowledge because you are light. You inflame them so that they may love because you are love. You live continually in them so that they may be happy because you are the supreme good, the eternal good, and it is from you all good comes and without you there is no good. 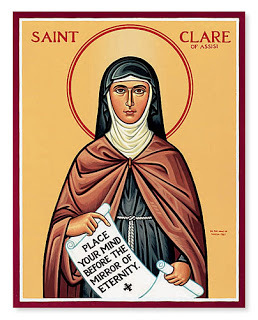 Hallowed by your name: May our knowledge of you become ever clearer so that we may realize the breadth of your blessings, the extent of your promises, the height of your majesty and the depth of your judgment. Your kingdom come: So that you may reign in us by your grace and bring us to your kingdom, where we shall see you clearly, love you perfectly, be happy in your company and enjoy you forever. Your will be done on earth as in heaven: That way we may love you with our whole heart by always thinking of you; with our whole mind by directing our whole intention toward you and seeking your glory in everything; and with all our strength by spending all our energies and affections of soul and body in the service of your love alone. And may we love our neighbors as ourselves, encouraging them all to love you as best we can, rejoicing at the good fortune of others, just as if it were our own, and sympathizing with their misfortunes, while giving offense to no one. Give us today our daily bread: Your own beloved Son, our Lord Jesus Christ, to remind us of the love he showed for us and to help us to understand and appreciate it and everything that he did or said or suffered. And forgive us our sins: In your infinite mercy, and by the power of the passion of your Son, our Lord Jesus Christ, together with the examples of the Blessed Virgin Mary and all the saints. As we forgive those who sin against us: And if we do not forgive perfectly, make us forgive perfectly, so that we may truly love our enemies for love of you and pray fervently to you for them, returning no one evil for evil, anxious only to serve everybody in you. Lead us not into temptation: Hidden or obvious, sudden or unforeseen. But deliver us from evil: Present, past or future.